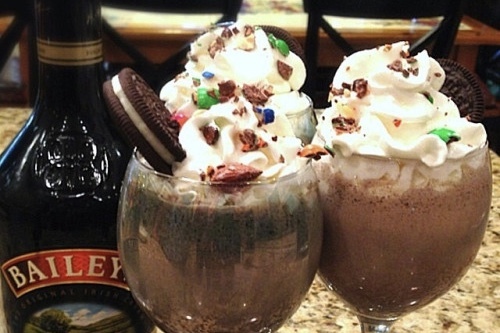 Two words you definitely want to hear on the weekend: Adult Milkshake! You know those times when you are supposedly adulting but you have no idea what you are doing, you don't feel like an adult you don't have a choice? Well, adult milkshakes basically represent that feeling in a delicious, child-like way. 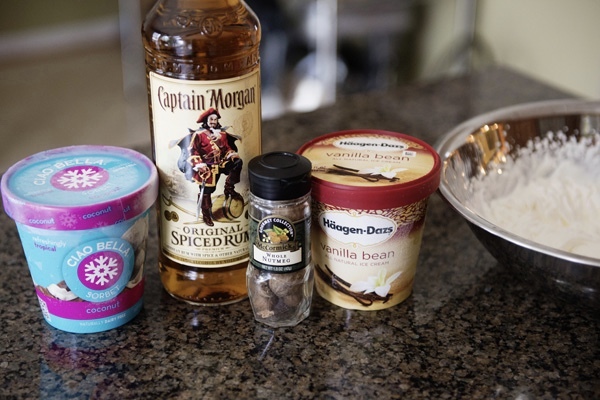 It's for those times when you wanna treat yourself but it has been a long week so you also need a shot of the good stuff to spice up your milkshake. All you do is blend it and sprinkle your Oreo on the top! Aaaah! 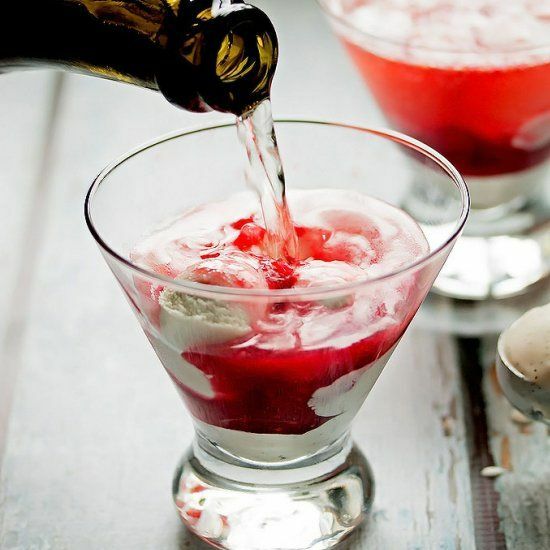 This adult milkshake moves away from the rich, chocolate flavours and more towards the fruit/nut tastes. We imagine a creamy nut taste with just a hint of raspberry (it may even be able to pass off as a morning smoothie... you know. If it's a Monday). 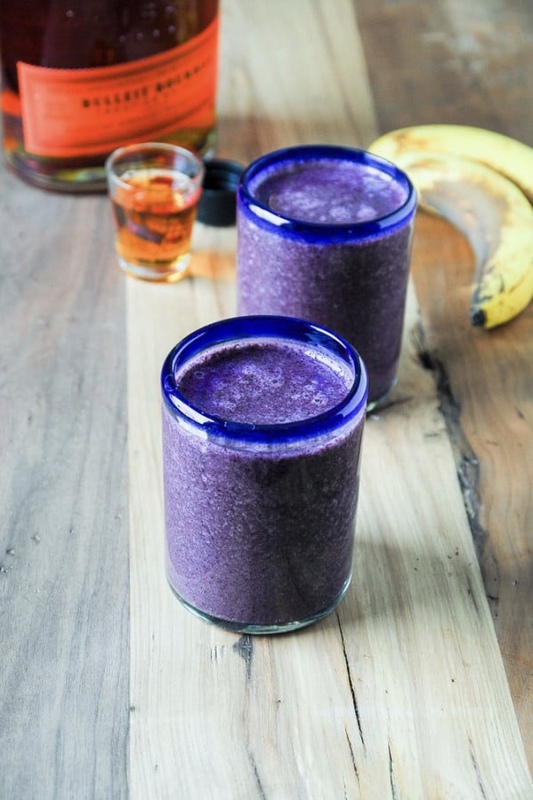 Staying with the fruity flavours, adult milkshakes are a great way to get in some extra fruit, and this fruity shake is a bit more on the mild side and perfect for a Saturday afternoon by the side of the pool or even a brunch treat! 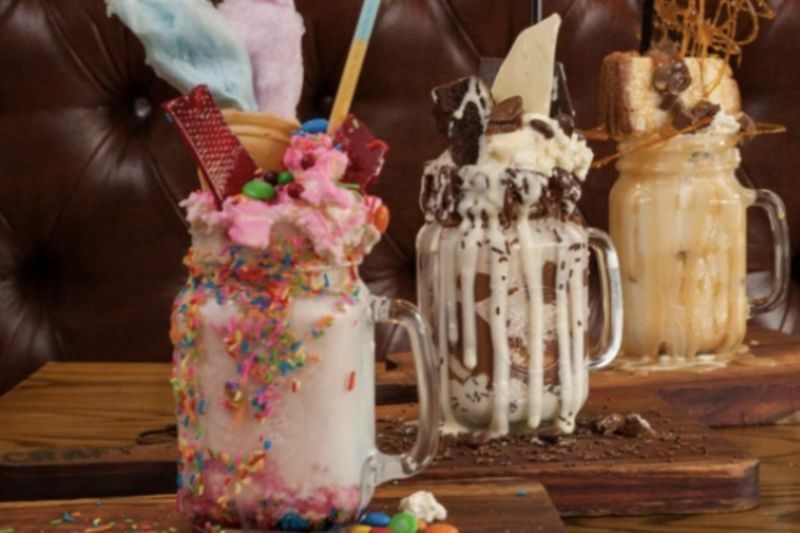 We are now ready for the most insane adult milkshake... possibly ever! It's delicious and vicious at the same time and it will be presented in the video because typing it out just wouldn't do it justice! Introducing the Twix & Chocolate Milkshake! If you think you can do it better... send us your recipes! Video: Adult Film Star Or Olympian... Or Both? Video: Kids Guess Adults' Ages!